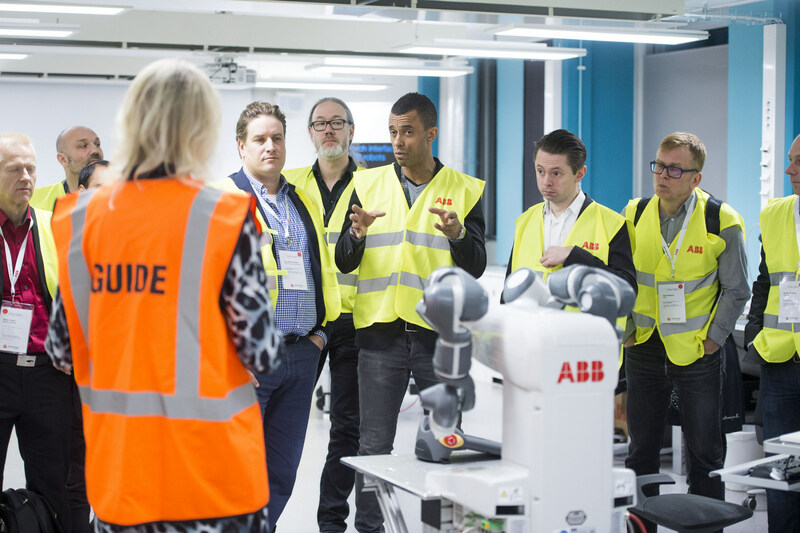 How can we drive innovation and strengthen Swedish competitiveness? 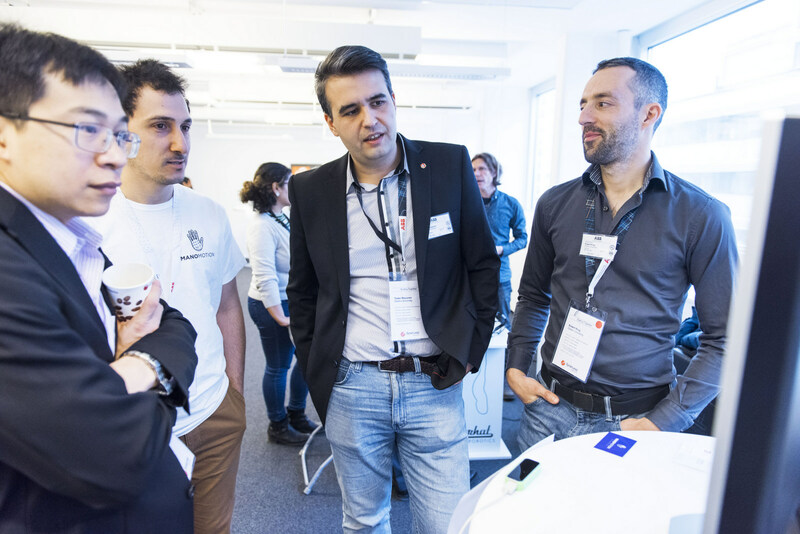 One way is through collaboration between large established companies and startups. 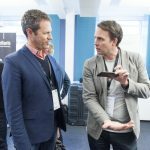 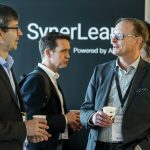 Both the willingness and the ability to achieve these objectives were demonstrated at a recent event at SynerLeap. 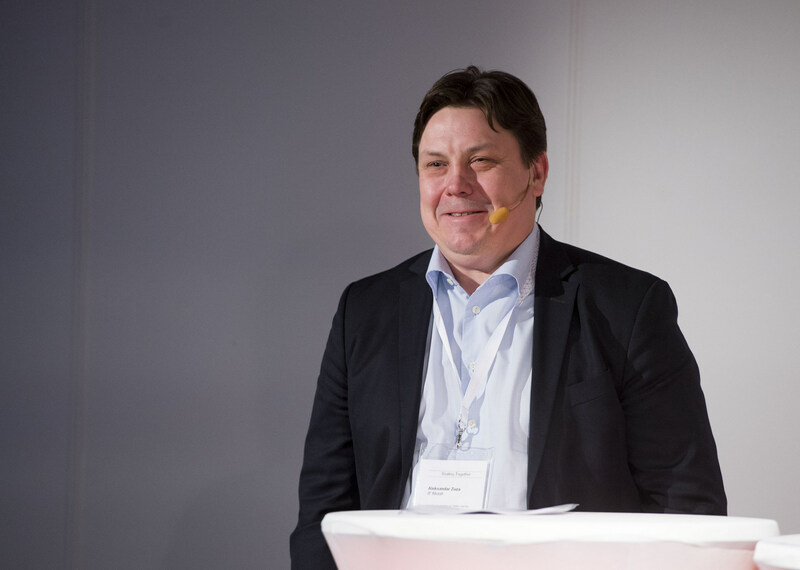 “Let’s Start!” Peter Löfgren says full of enthusiasm, to the crowd gathered. 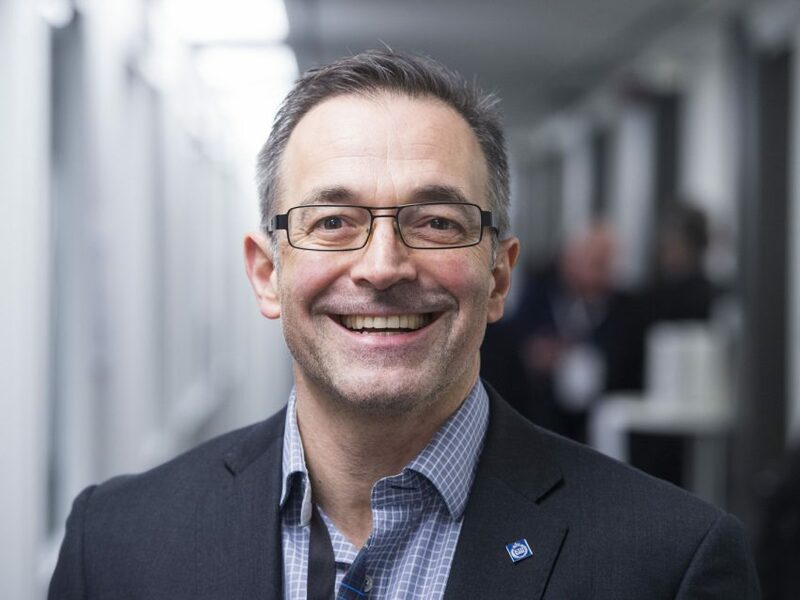 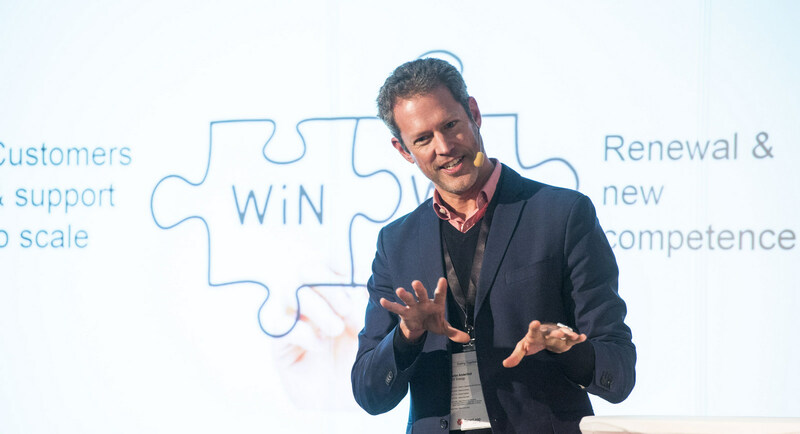 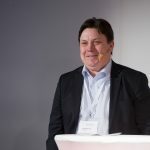 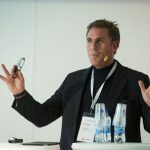 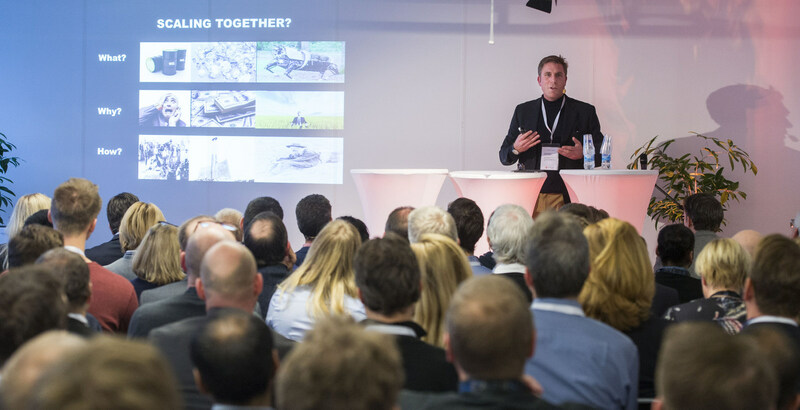 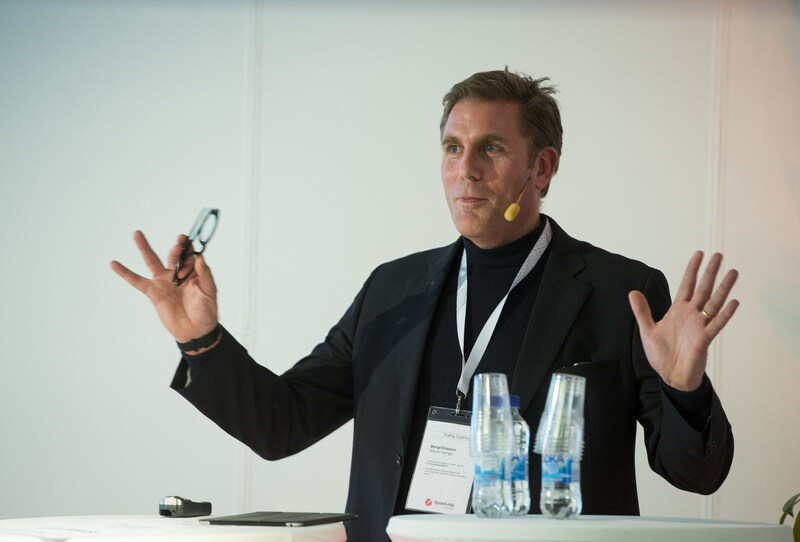 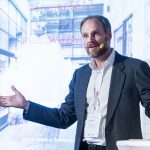 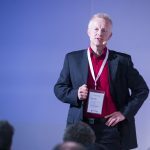 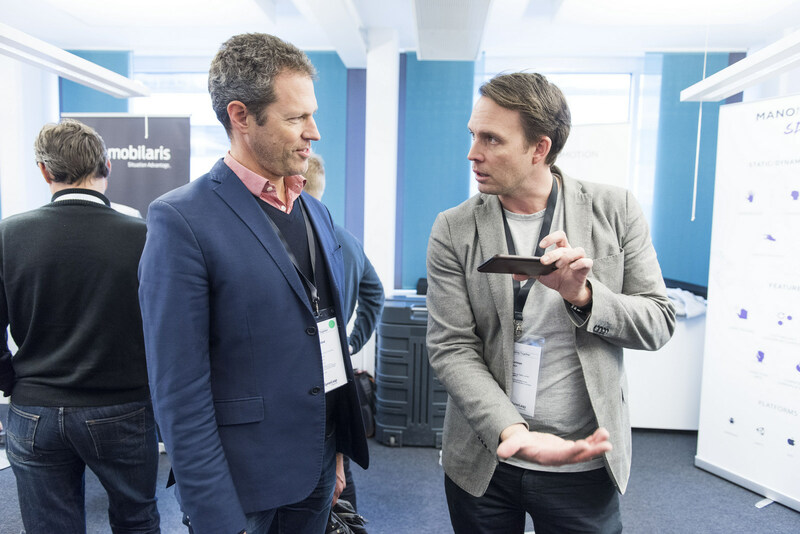 He is the managing director of SynerLeap, ABB’s new growth hub, which launched the event called “Scaling Together – Overcoming the Barriers in Corporate-Startup Collaboration”. 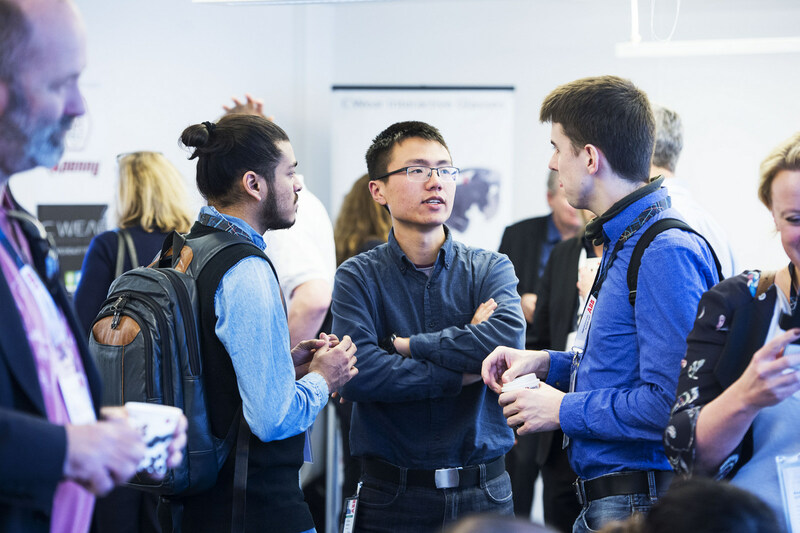 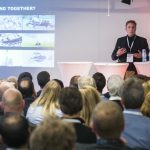 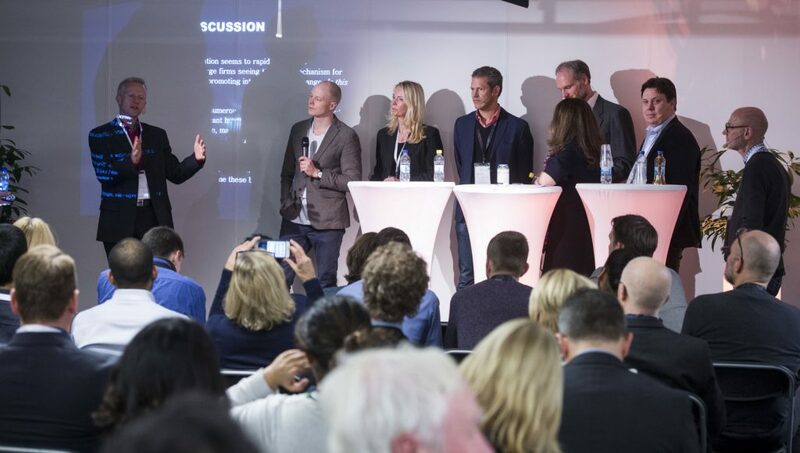 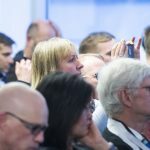 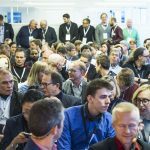 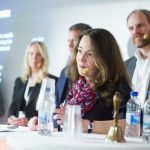 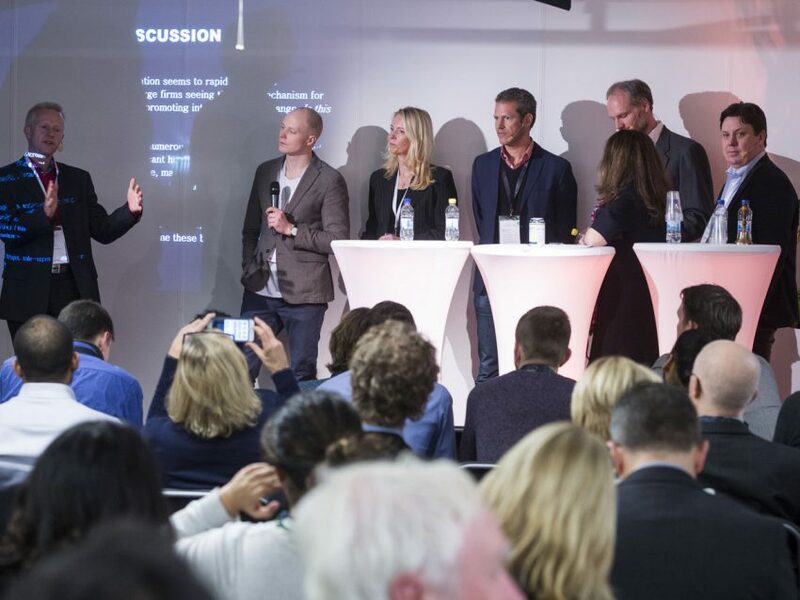 It is clear that the topic is an important one: SynerLeap’s premises were packed with representatives from startups, ABB representatives, investors, incubators, science parks and universities, among others. 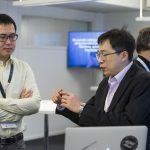 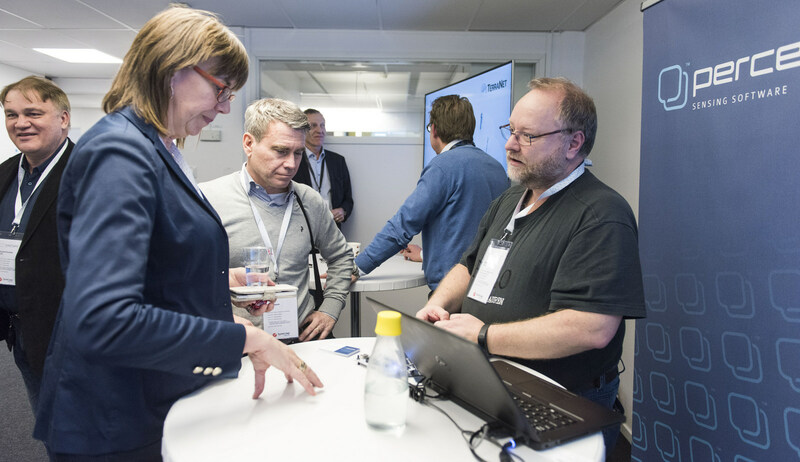 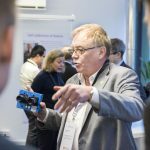 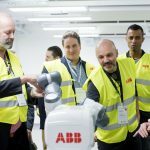 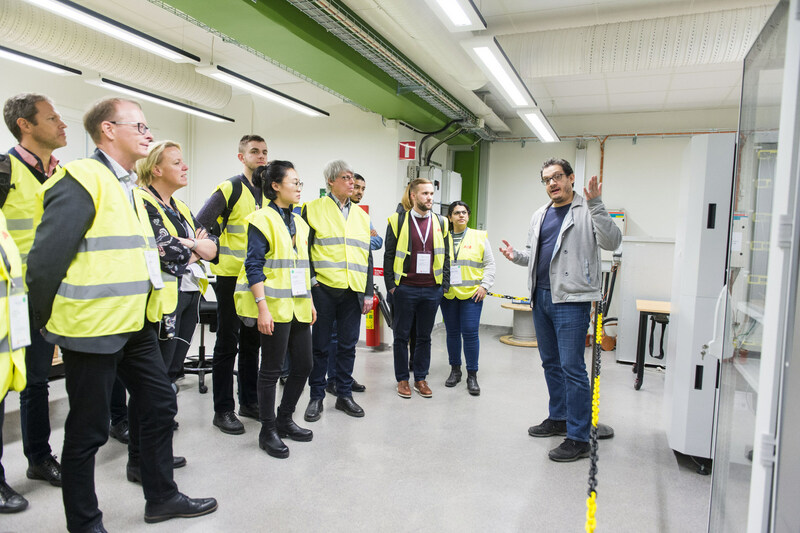 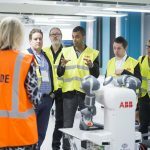 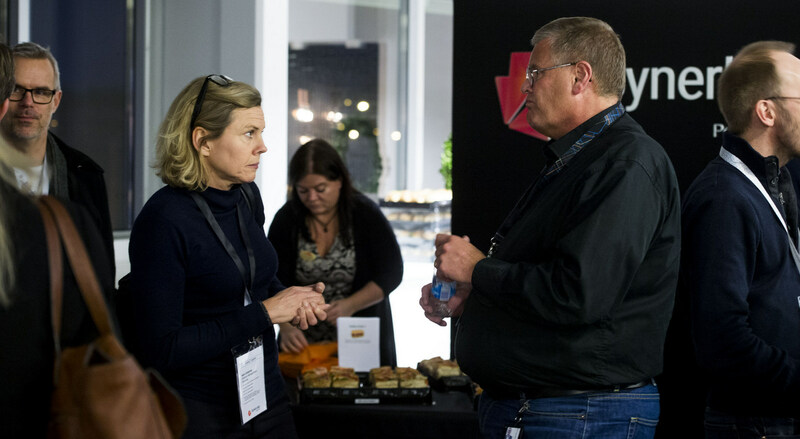 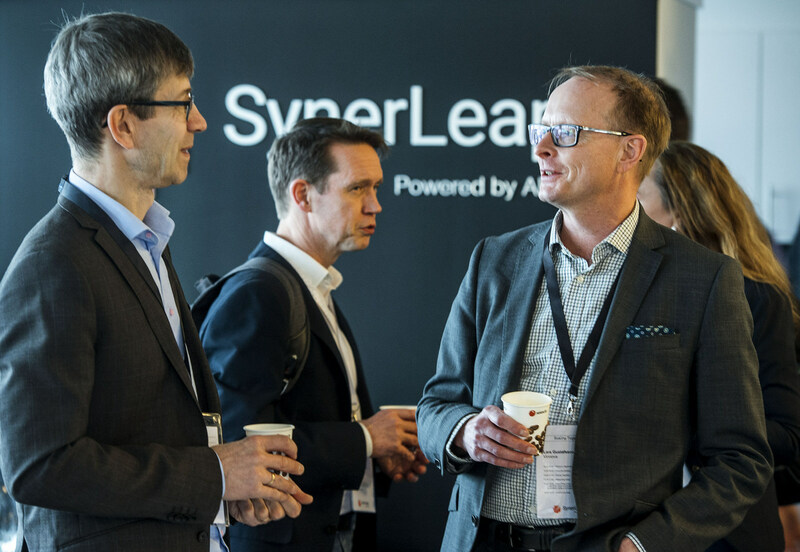 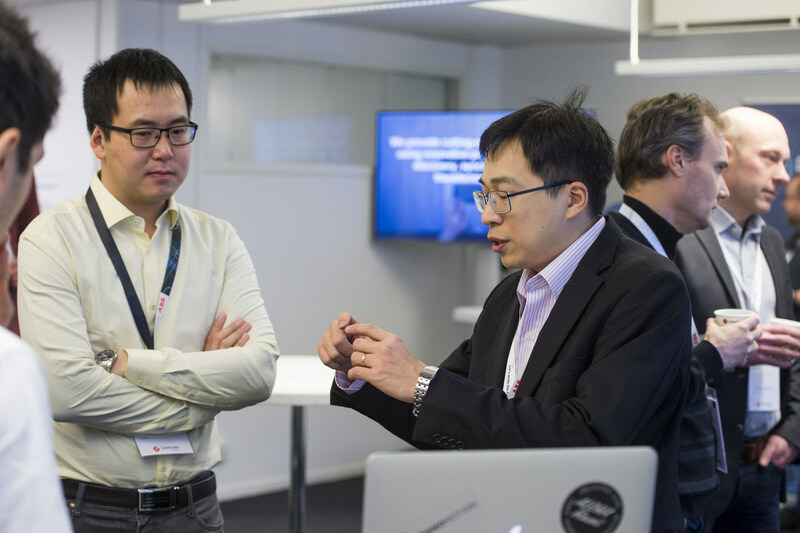 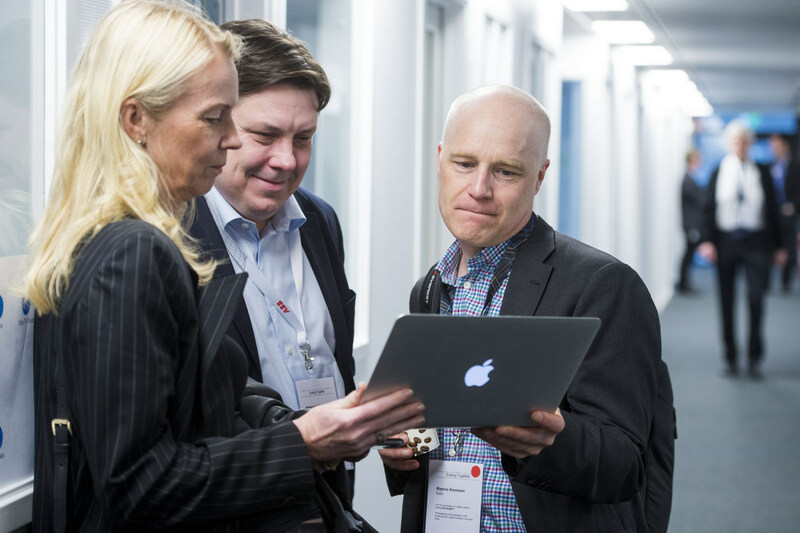 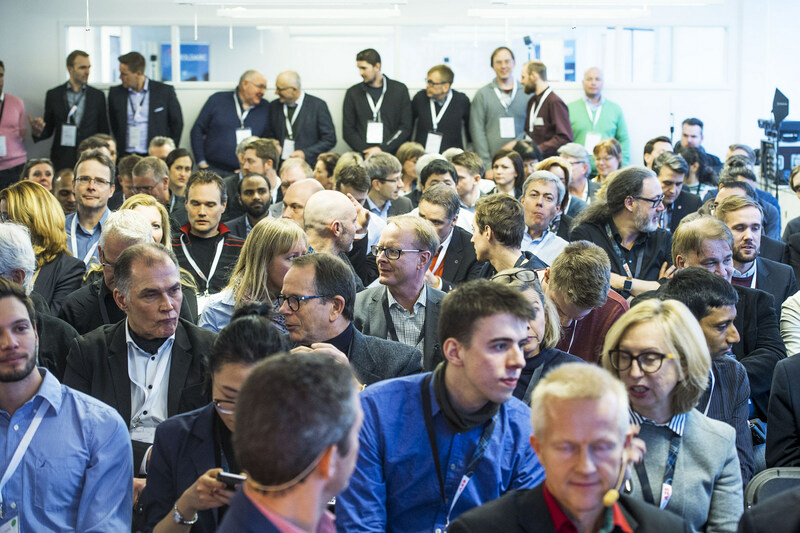 All of the visitors came to Västerås to listen to leading experts, network and visit SynerLeap and a couple of labs at the ABB Corporate Research Center. 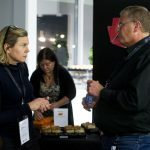 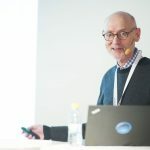 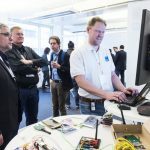 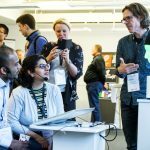 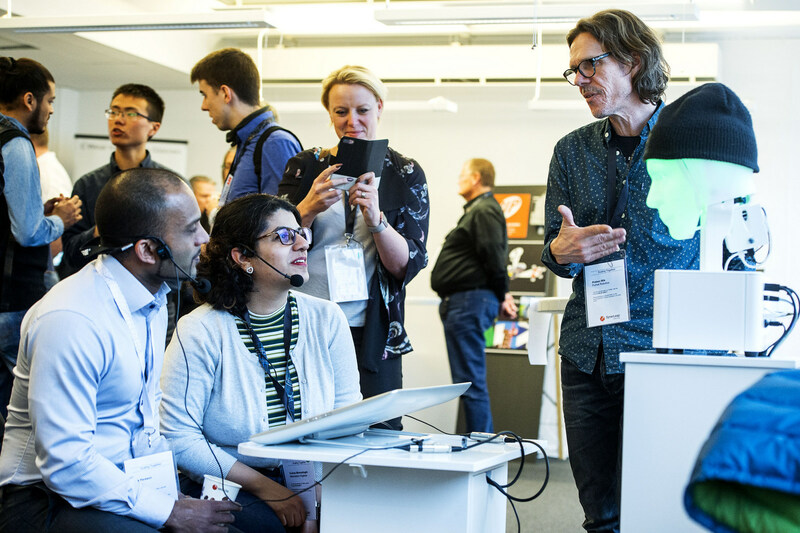 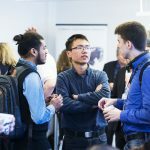 “We have to accelerate collaboration between large and small enterprises,” said Bengt Eliasson from Silicon Vikings, the event’s co-organizer. 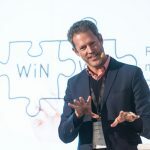 Even though there are challenges, the conditions for success are excellent. 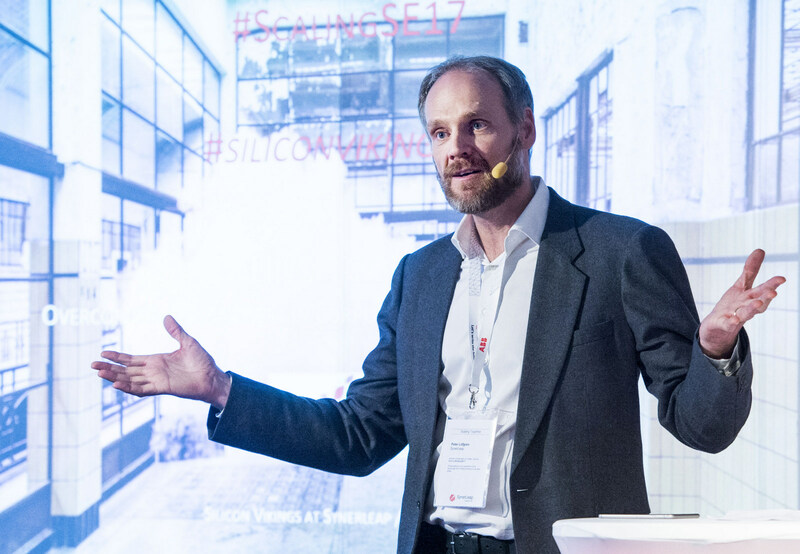 The Swedish innovation climate is positive – among the top ten startup regions, Stockholm is in second place right behind Silicon Valley. 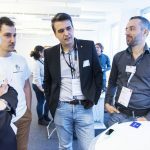 The step to collaboration between startups and large enterprises, however, requires expanded horizons and new working methods. 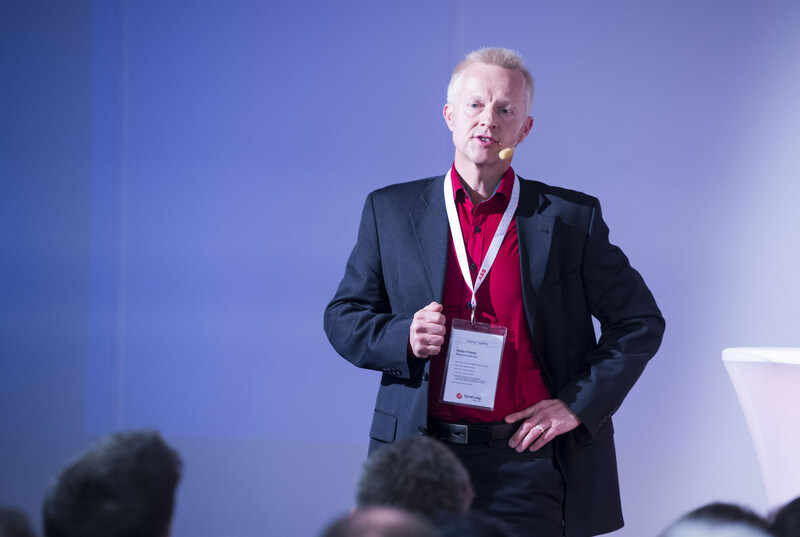 “We have to become more flexible. 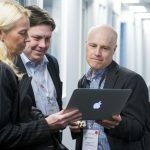 Large enterprises must share their expertise, and closed innovation models need to become open innovation models. 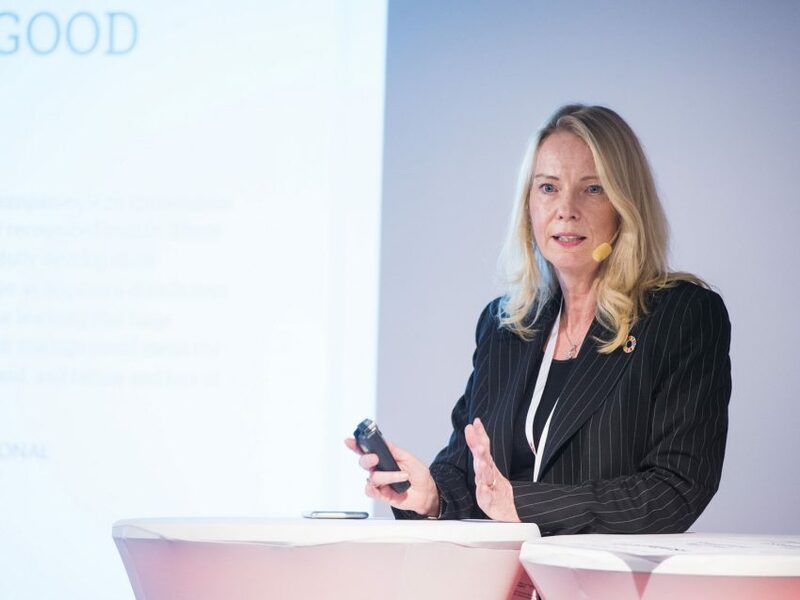 Collaboration is a win-win situation where startups get help to grow and large enterprises obtain renewal and new expertise,” says Marie Wall, who is the startup director at the Ministry of Enterprise and Innovation. 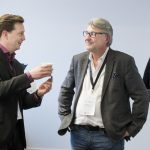 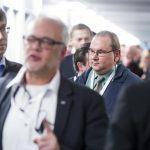 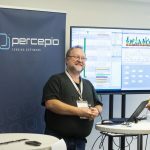 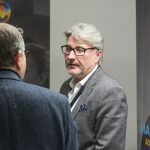 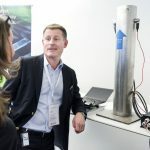 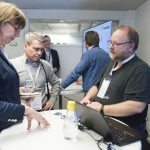 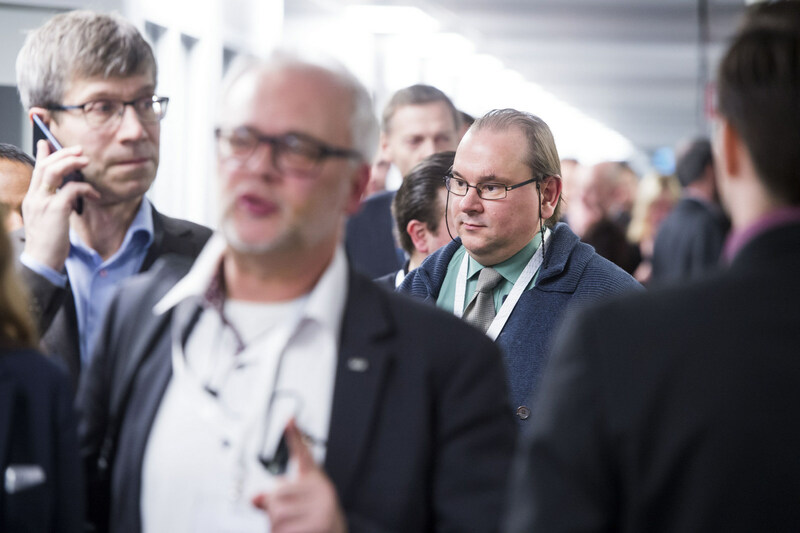 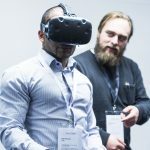 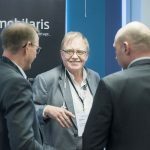 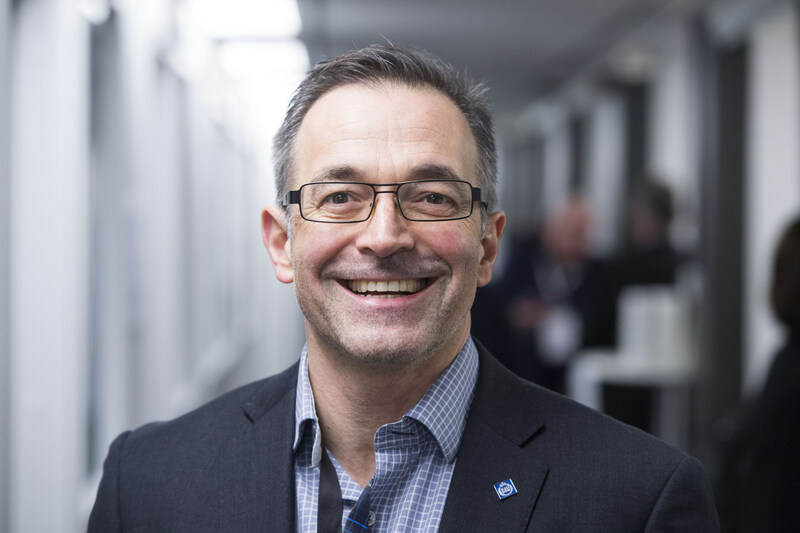 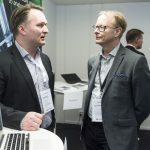 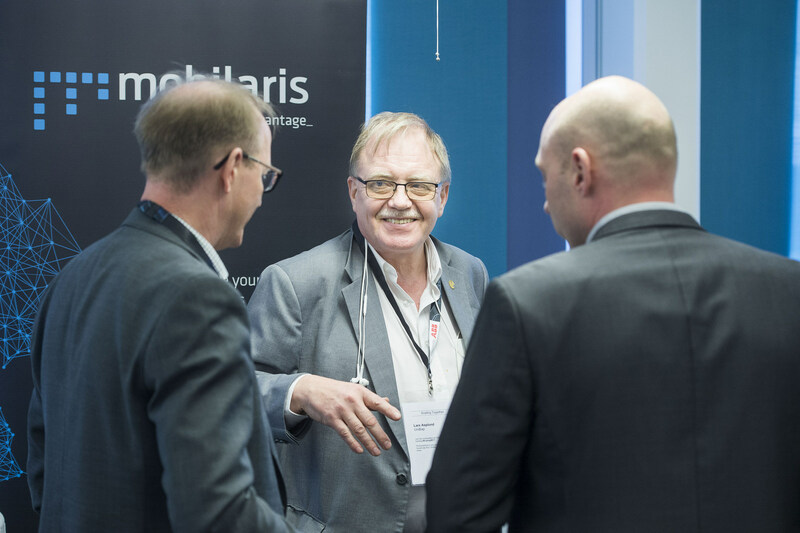 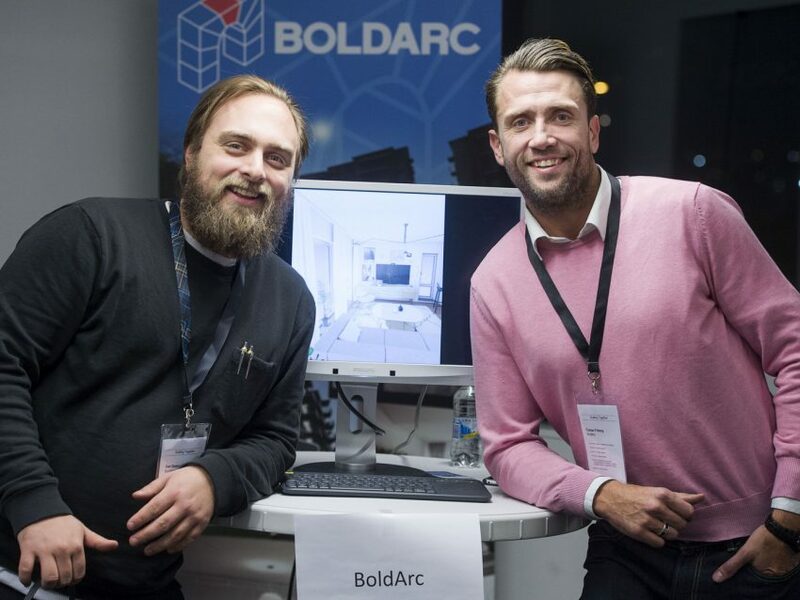 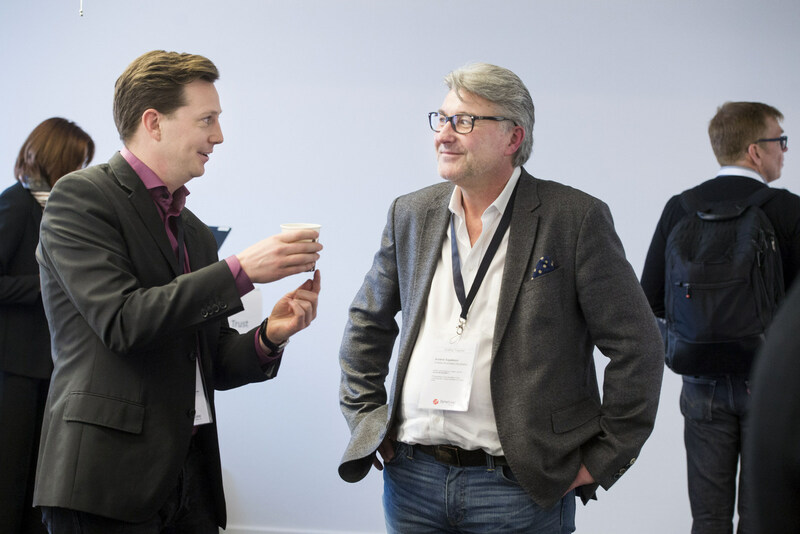 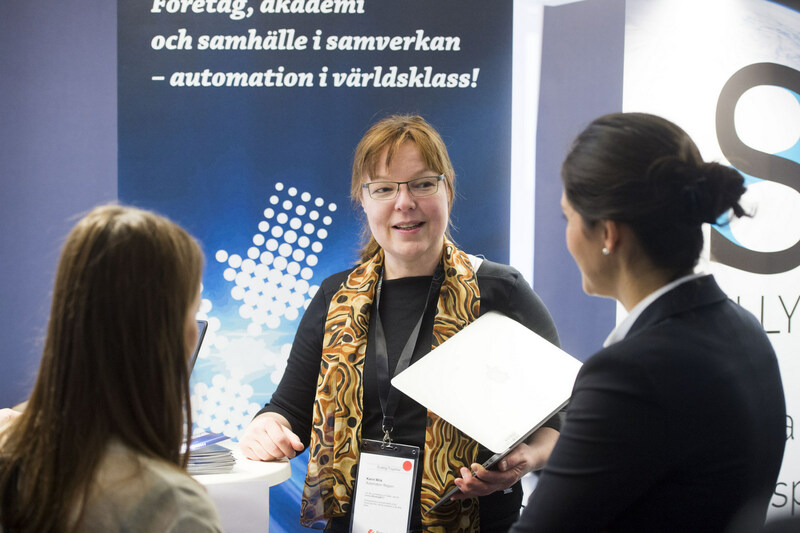 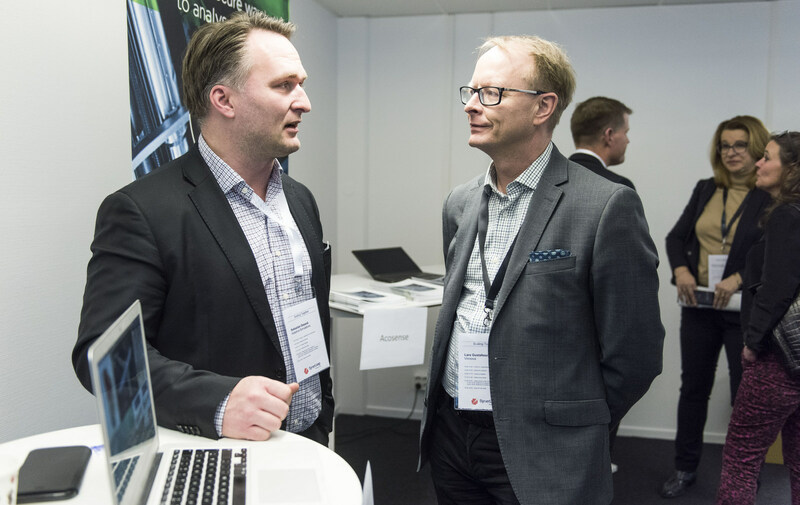 Presentations from, for example, Stefan Fölster from the Reform Institute, Aleksandar Zuza from IF Metall, Bertil Thorvaldsson from ABB and Martin Anderlind from SGF Energy were intermixed with discussions and networking over the course of the day. 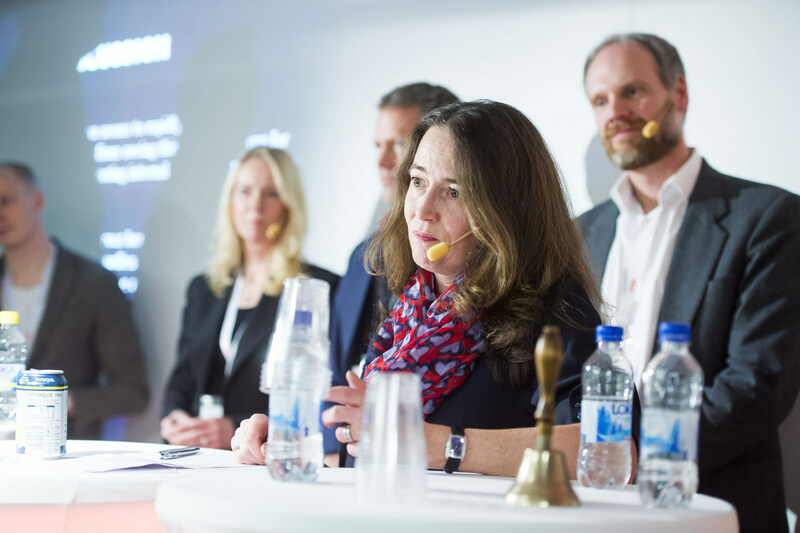 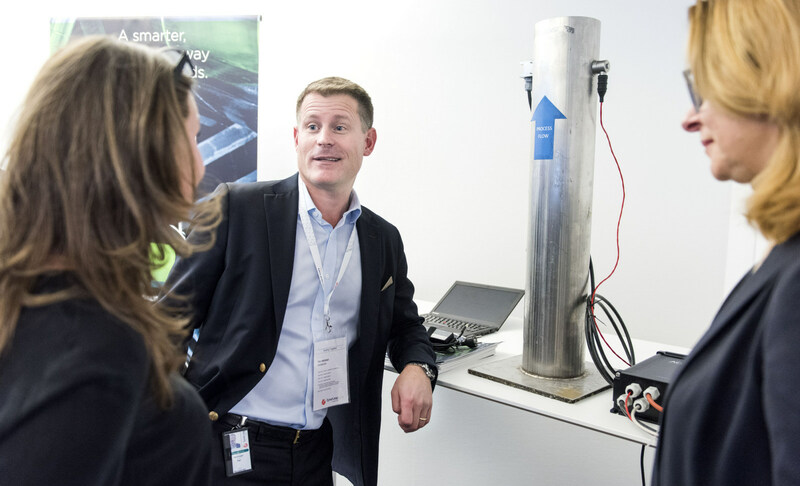 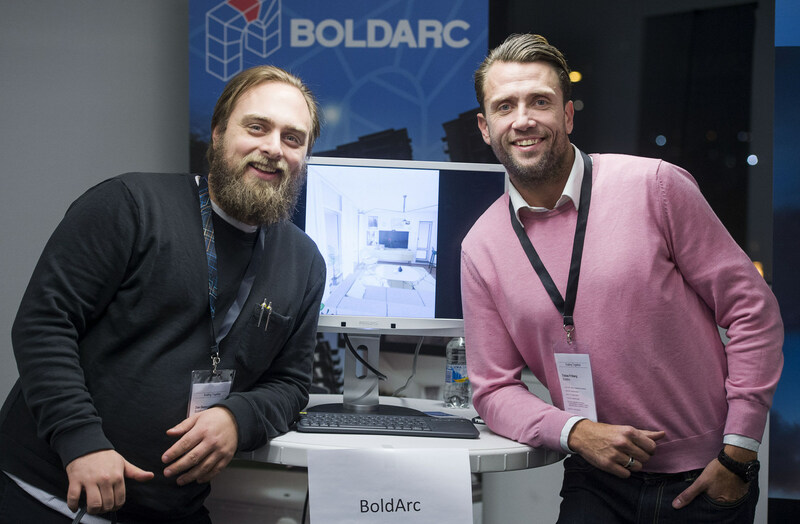 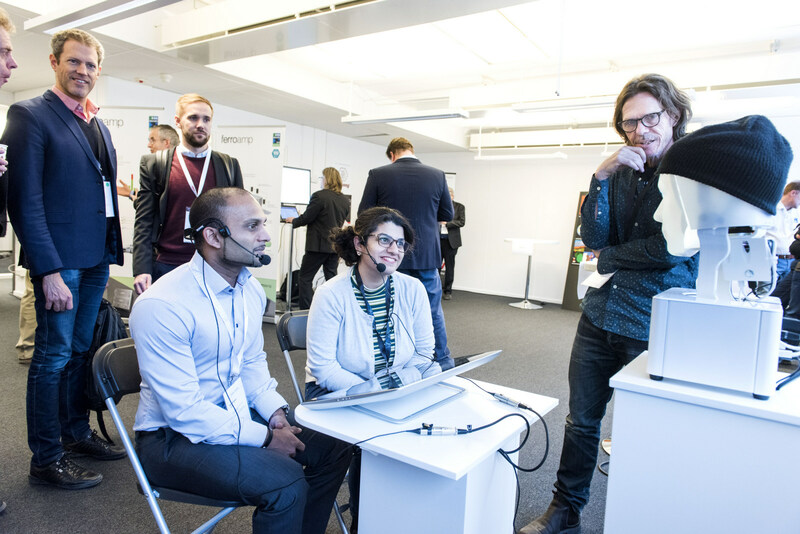 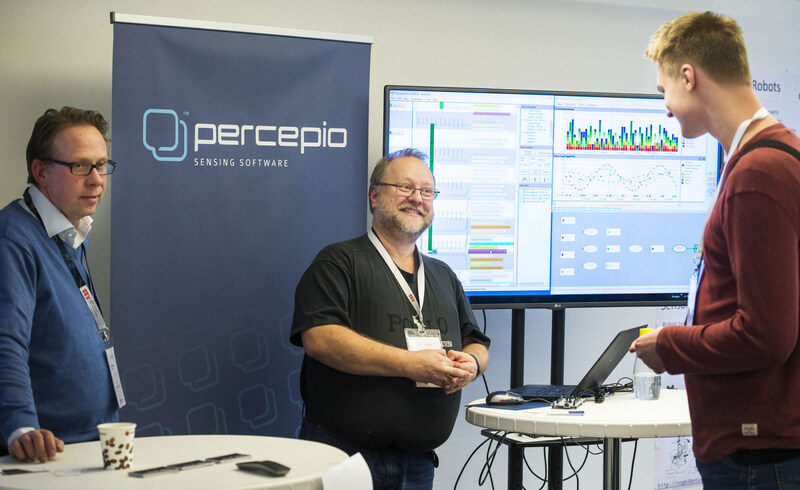 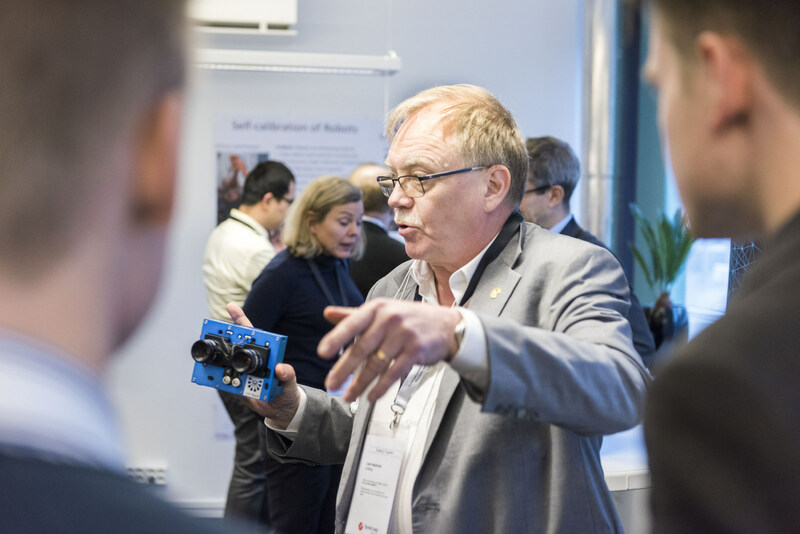 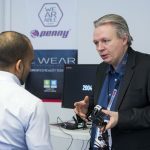 The exhibitions at SynerLeap’s premises clarified the strength of Swedish innovation. 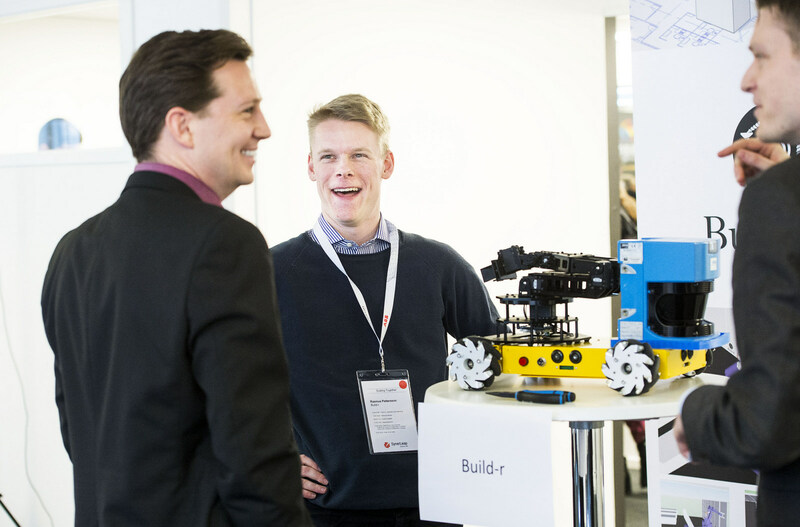 Furhat Robotics, one of 32 exhibitors, attracted a large number of visitors who were interested in interacting with the company’s hat-wearing robot head. 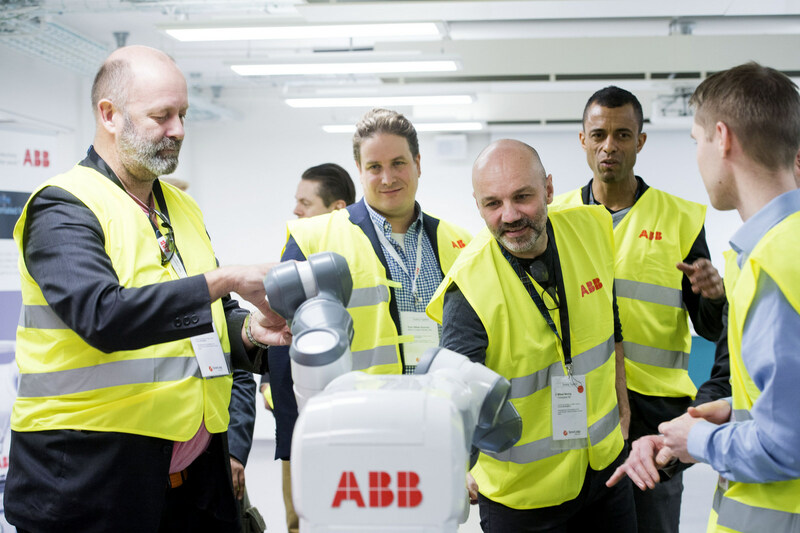 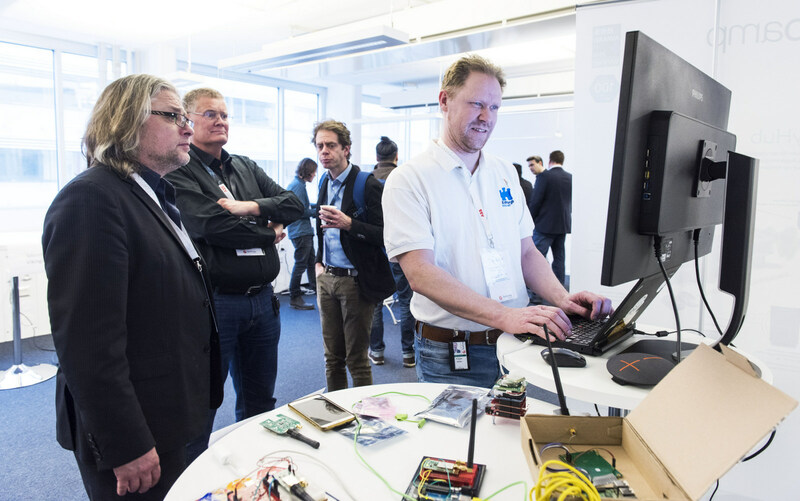 It was especially gratifying for Furhat’s Preben Wik to spend a day in the heart of ABB’s Corporate Research center. 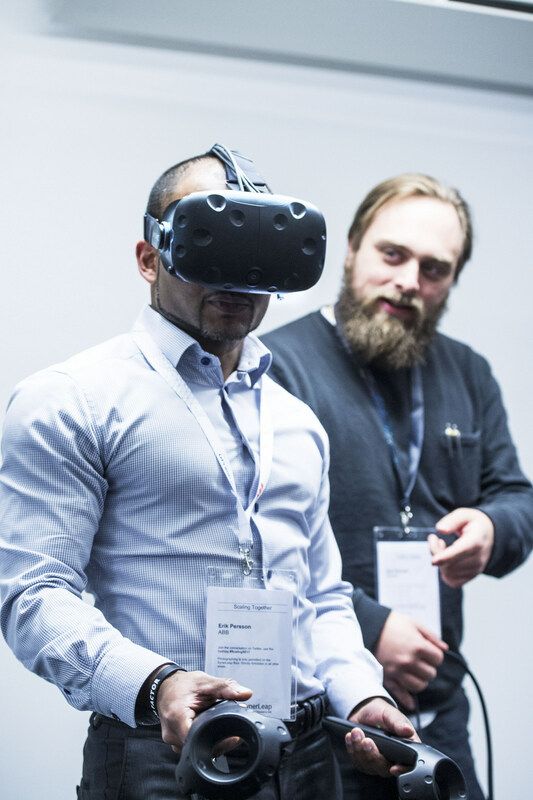 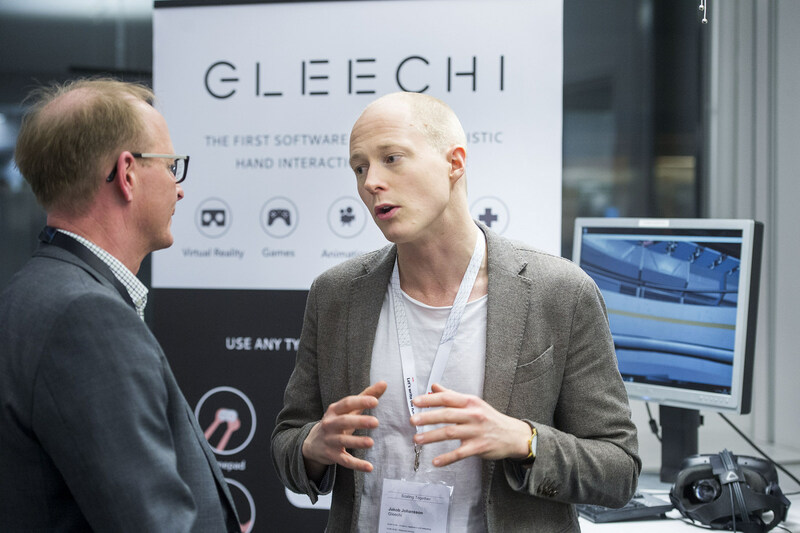 In a different part of the exhibition, Gleechi’s Jakob Johansson demonstrated Virtual Grasp, which is software for realistic hand movements that can interact in real time. 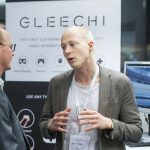 Gleechi has been part of SynerLeap from the start, and at the same time that Jakob talked about the company’s potential and challenges, he made contact and opened up for opportunities with other visitors. 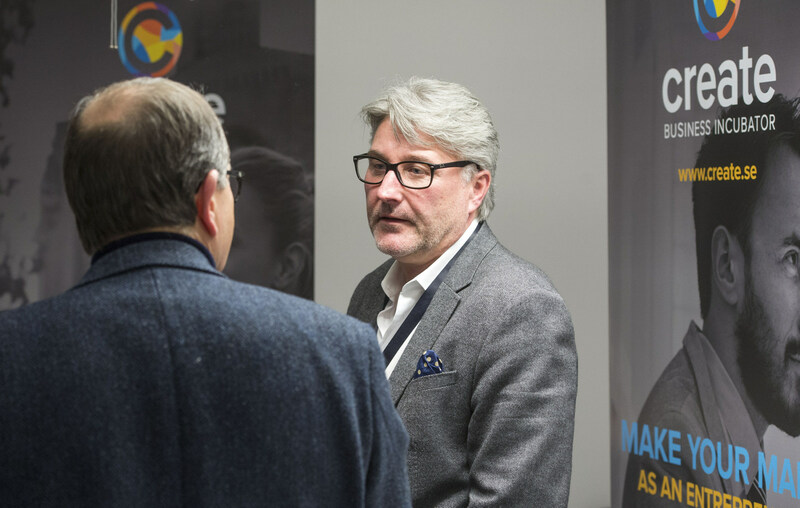 “Networking is extremely important for us, and we have a great mix of people from different parts of the industry here today,” says Jakob Johansson. Original Swedish text by Lena Bergman, Textturen. 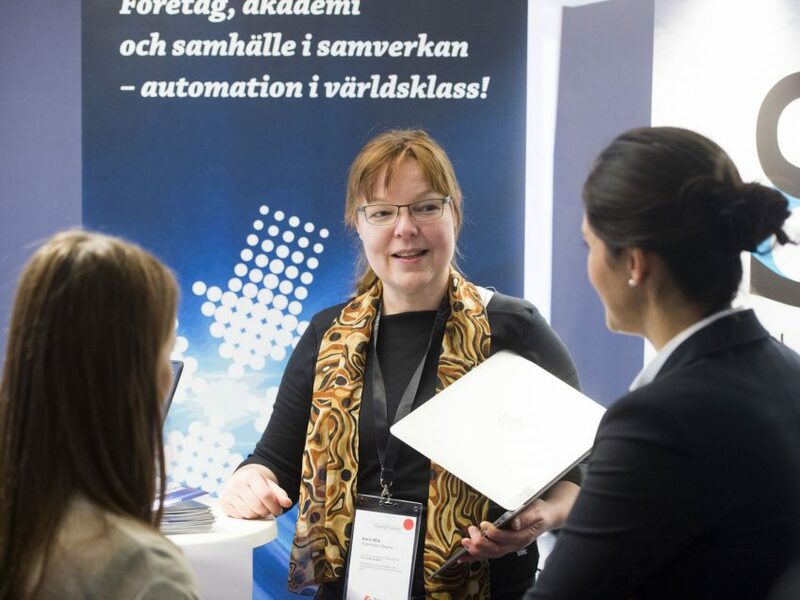 Translation by AAC Global. 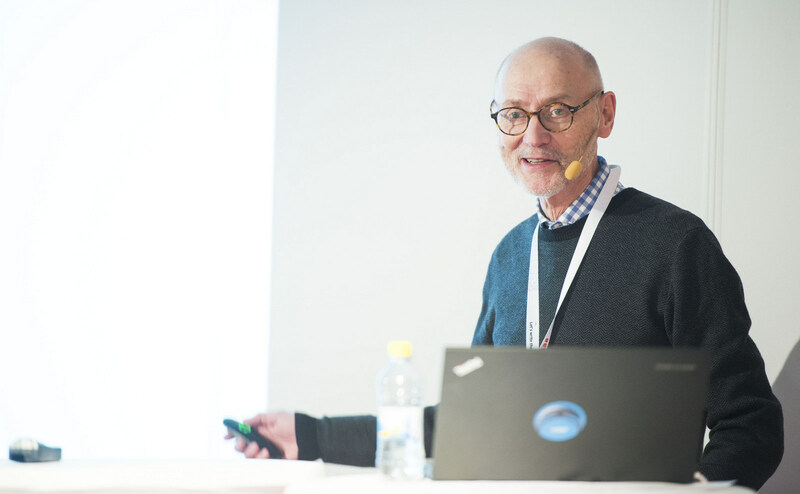 Photos by Jonas Bilberg.